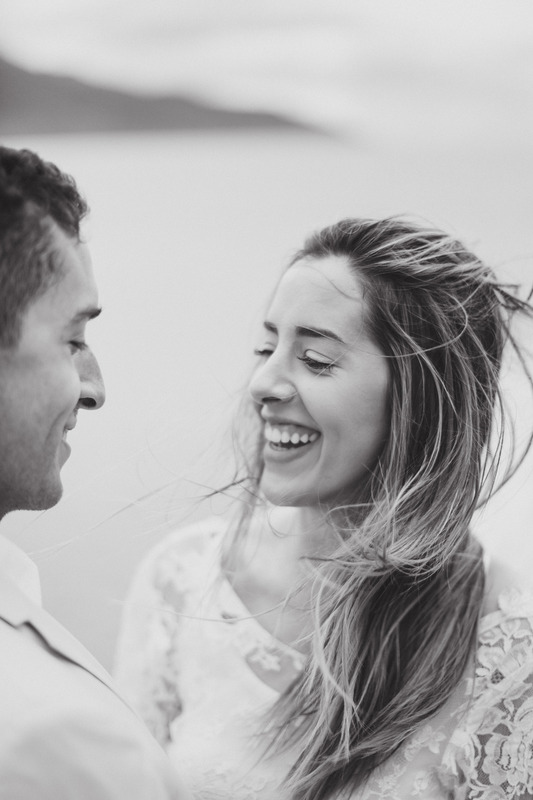 This elopement was so much fun to be a part of! The Bride and Groom traveled all the way from Wisconsin to elope with a small group of their family and friends. 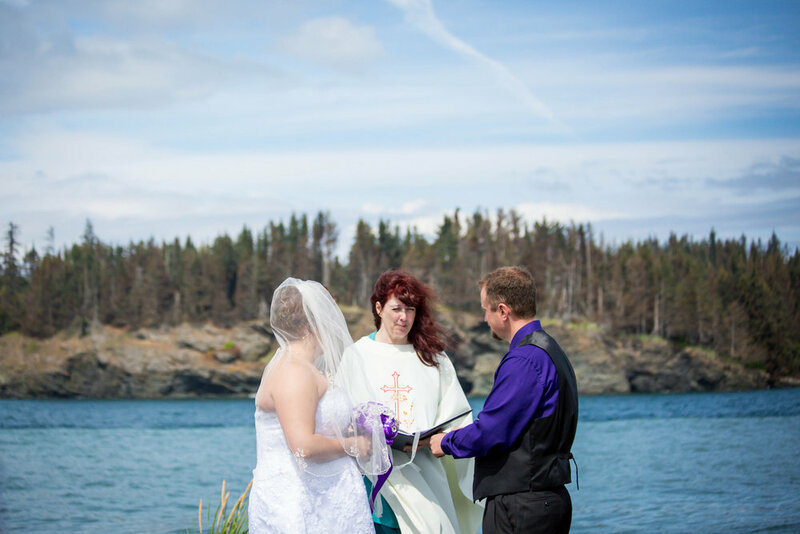 They chose a unique package that included taking two small boats out of Homer to a private beach for their ceremony. We also spent time taking photos and exploring while we were there. their private location was absolutely beautiful and the weather was sunny and warm! The day was full of laughter and excitement and the uniqueness of their day made it that much more special. Congratulations to Charlotte and Travis and we wish you many years of happiness together! Many thanks to Sarah from Blueberry Hill Photography for being a joy to work with and capturing their day beautifully! 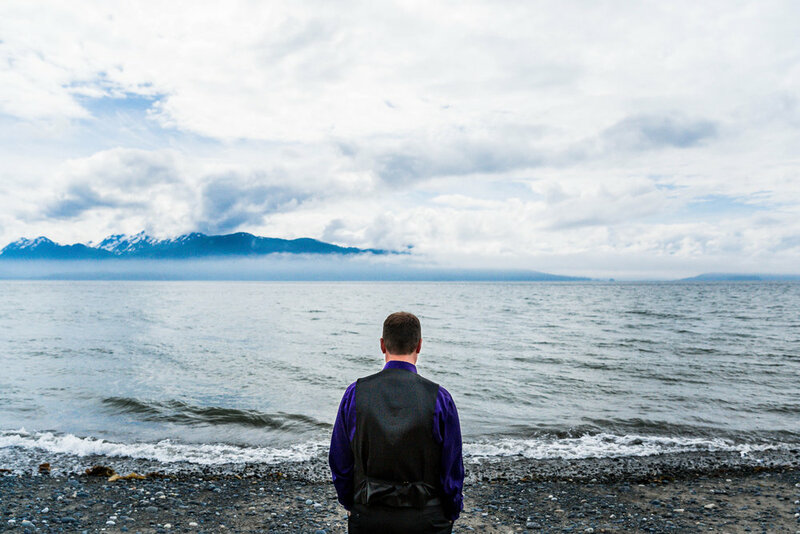 Last year we we had the pleasure of working with Tyler Rye when he visited Alaska to photograph an elopement in late June. We spent some time with these two sweethearts on Turnagain Arm. We did a teensy bit of traipsing across train tracks to a beautiful grassy meadow overlooking Cook Inlet and then spent a bit of time on a beautiful rocky bluff. It was windy, it was beautiful and all of these photos are a testament to why investing in good photography is the smartest decision you'll ever make if you are considering eloping to Alaska!